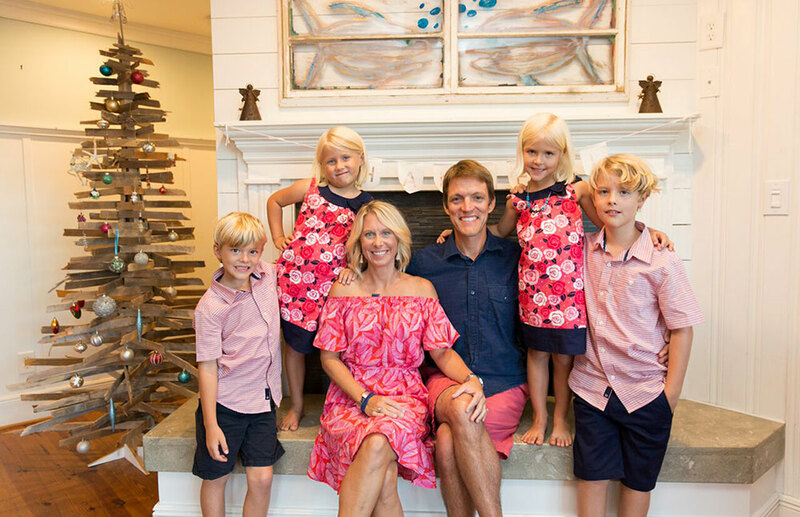 Originally from Williamsburg, Virginia, Gray grew up vacationing on the Outer Banks. When he proposed to his wife Ali, they both knew that they would make the Outer Banks their home. Gray and Ali currently reside in Southern Shores with their sons Billy (11), Adlai (8), and twins Stella and Lulu (6). When not helping clients or spending time with his family, Gray enjoys scouting, surfing, and paddling. He also has several home improvement, landscaping, and art projects underway in any given season. He is the Cubmaster of Pack 117 in Kitty Hawk. Gray graduated with top honors from Virginia Tech in 1997 with a degree in forestry and a degree in horticulture. He then enjoyed a successful career as a youth counselor, camp administrator and wilderness trip leader in Colorado, California, Hawaii and Mexico. Gray began vacationing in South Nags Head in 1974 while very young. The thrill of crossing the bridge across the sound and spending time on the beach with family and friends continues to this day!